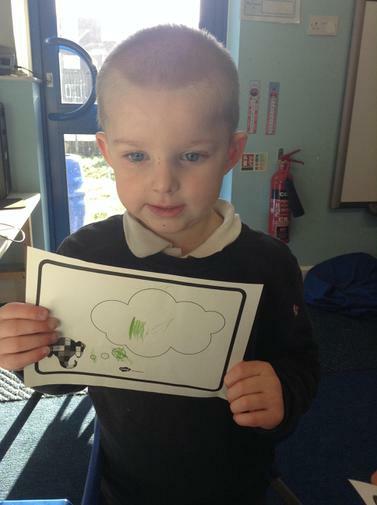 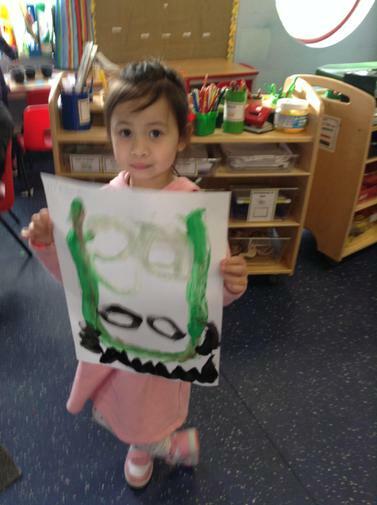 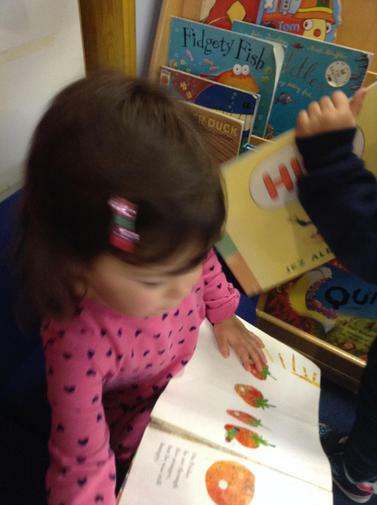 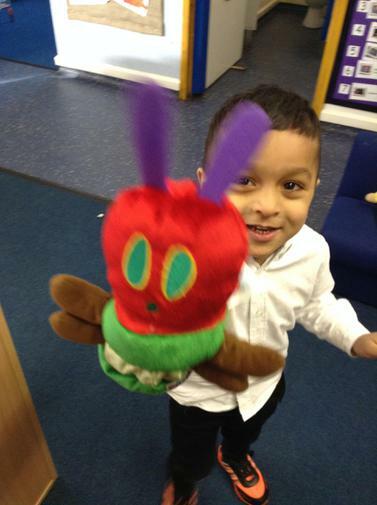 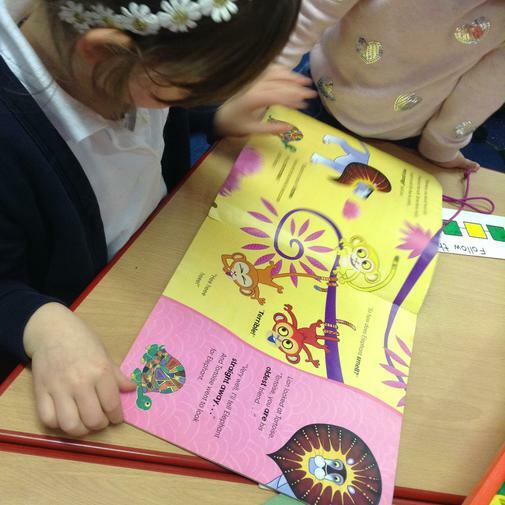 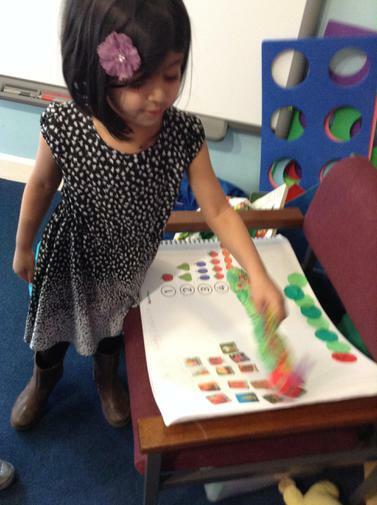 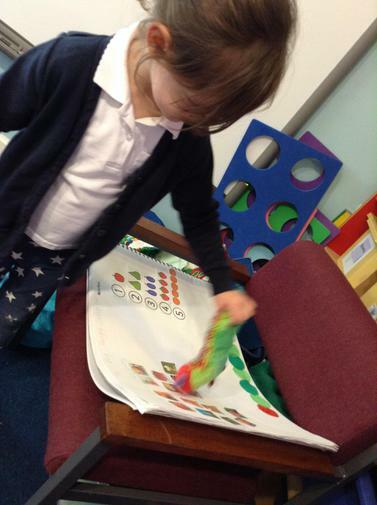 We read the story of 'The Very Hungry Caterpillar' which we really enjoyed. 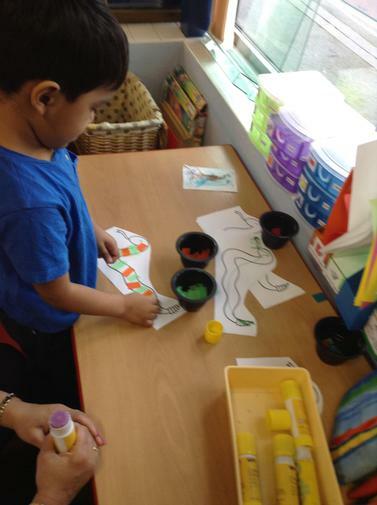 We talked about the healthy and unhealthy options of food the Caterpillar ate and we put them next to the day of the week he ate them. 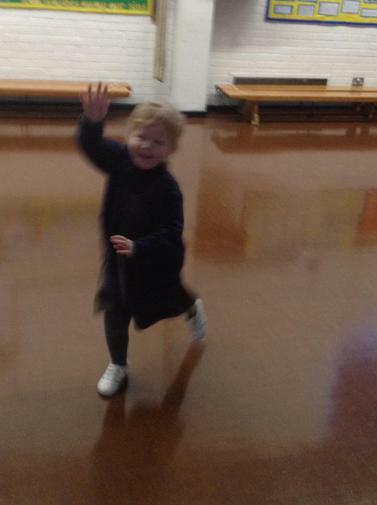 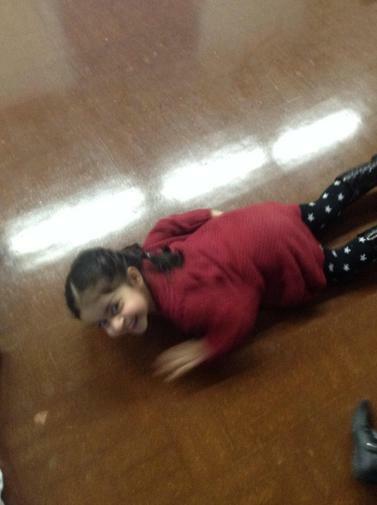 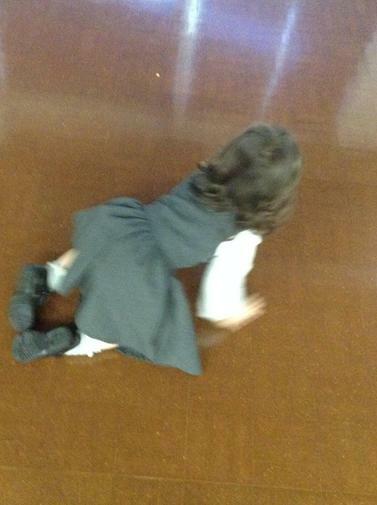 We imitated the hungry caterpillar in our P.E session. 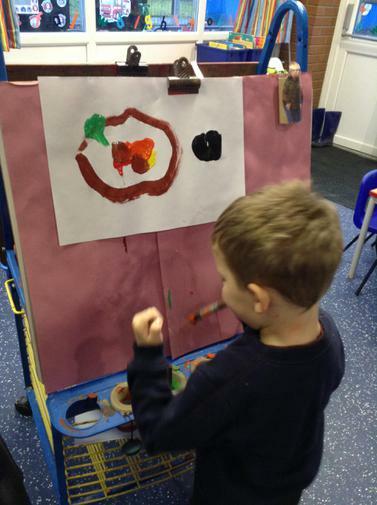 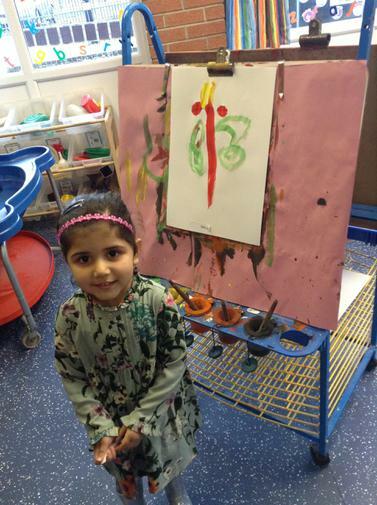 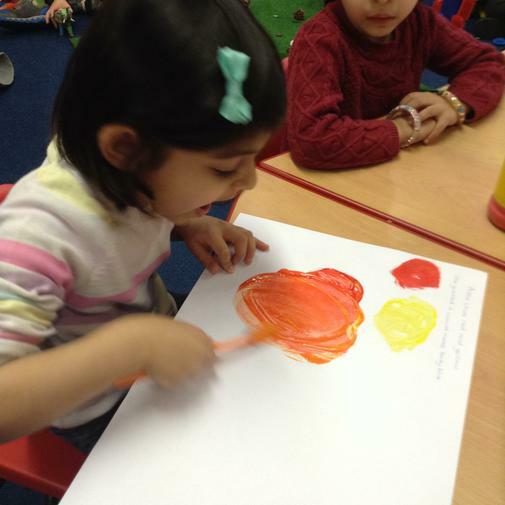 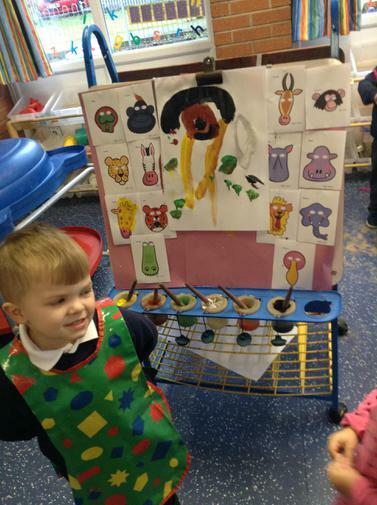 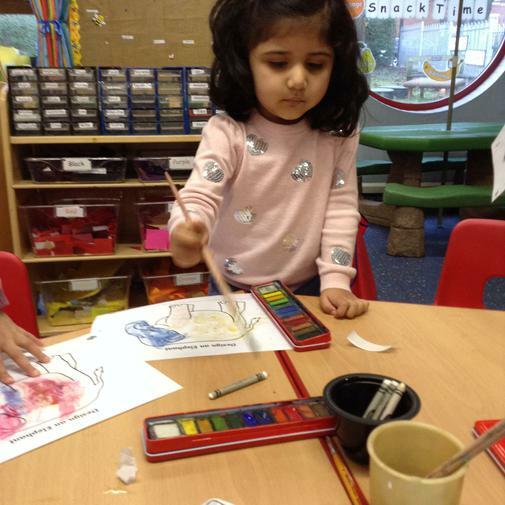 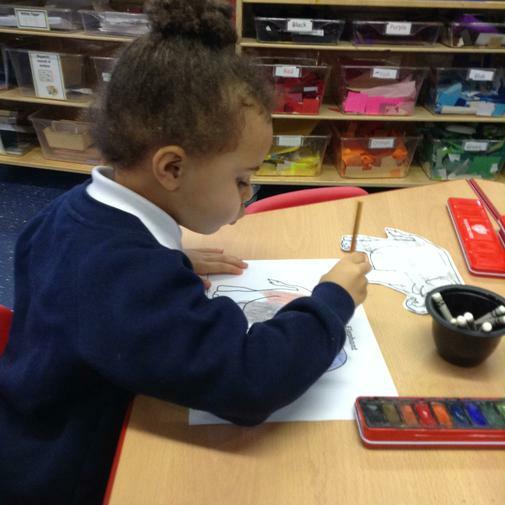 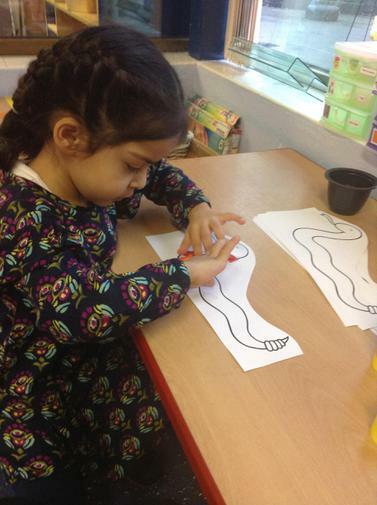 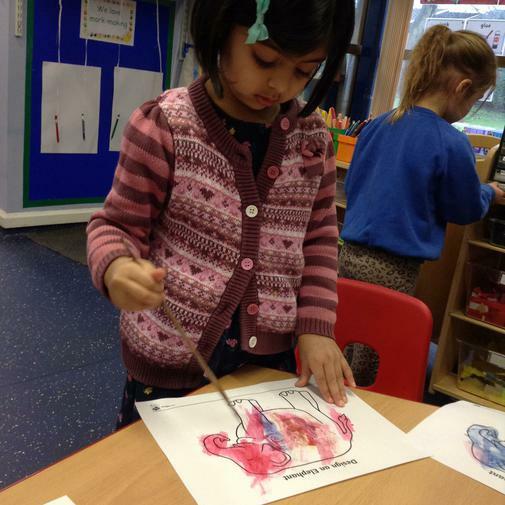 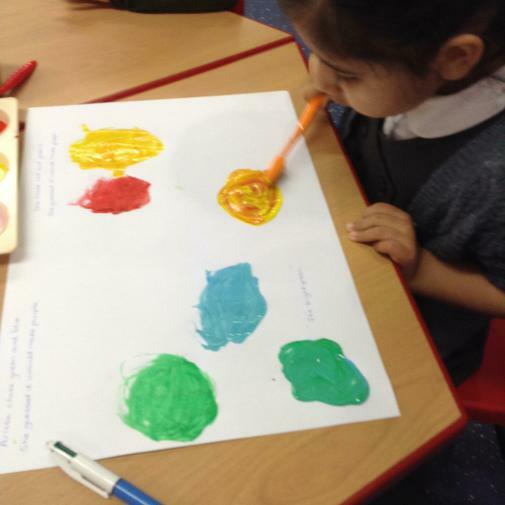 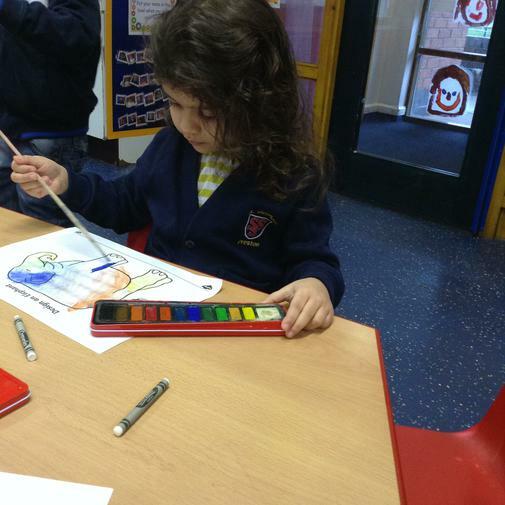 We painted pictures of the caterpillar life cycle and enjoyed exploring different foods. 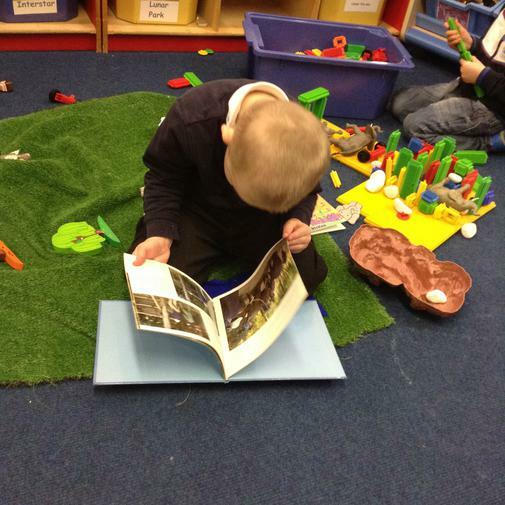 This week we have been reading 'Rumble in the Jungle'. 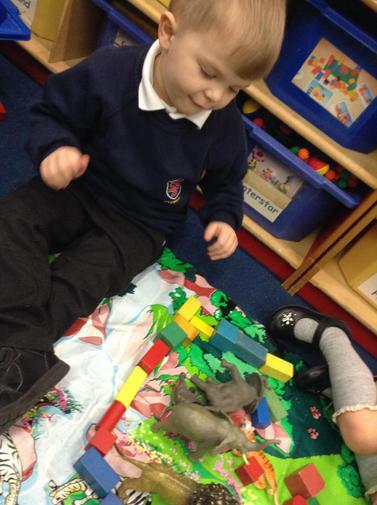 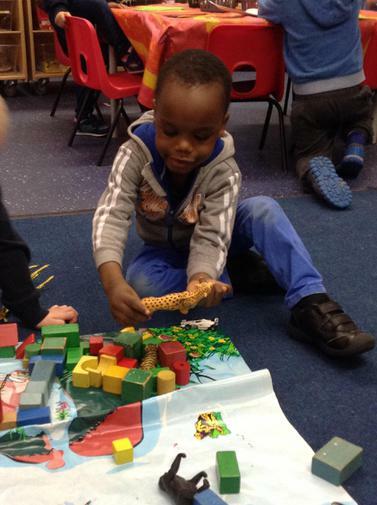 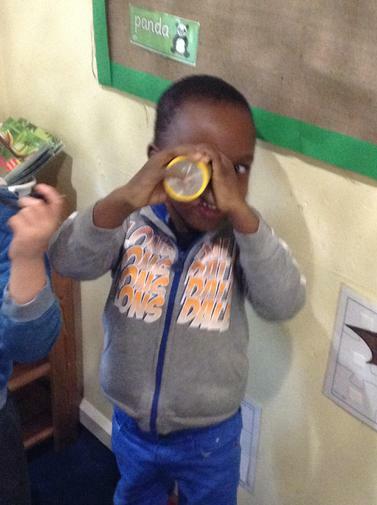 We transformed our role play into a jungle where we can become a jungle explorer hunting for animals. 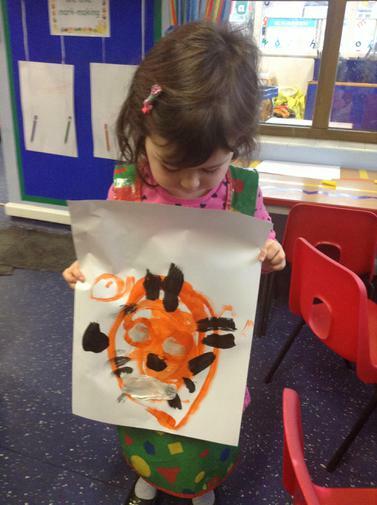 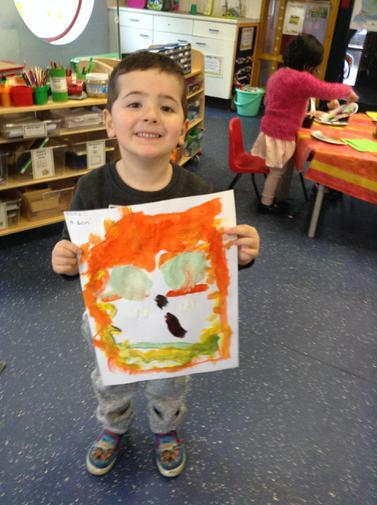 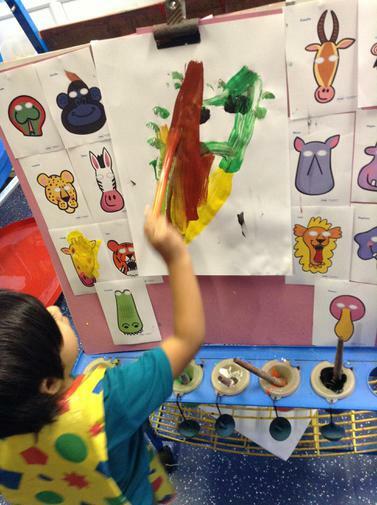 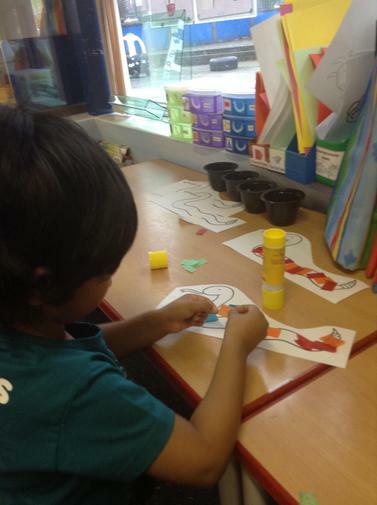 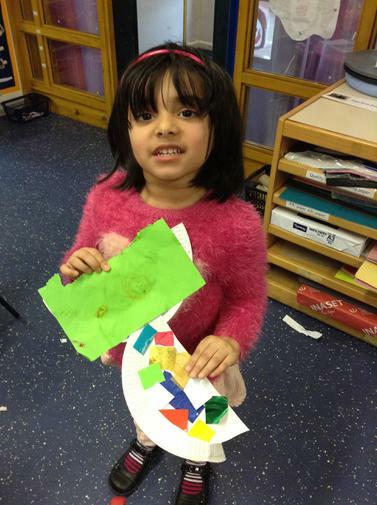 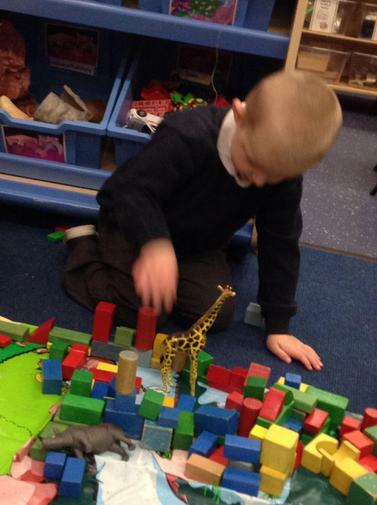 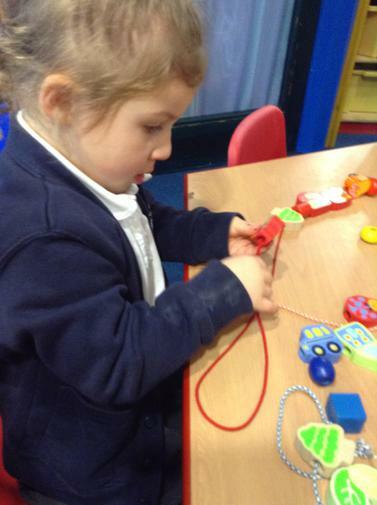 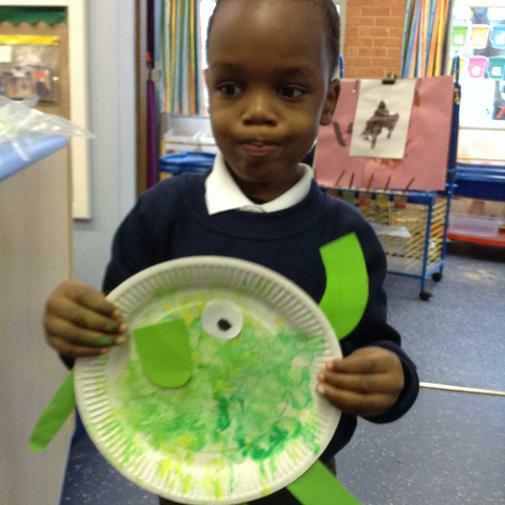 We created different jungle animals by painting, collaging and and creating using junk modelling. 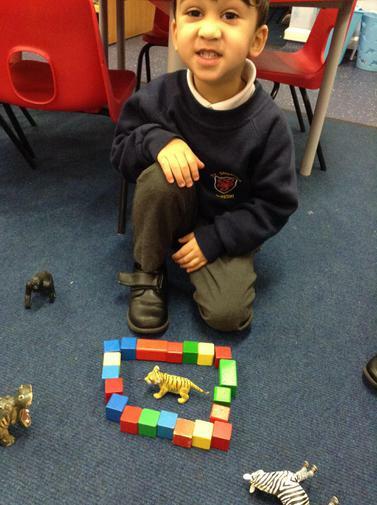 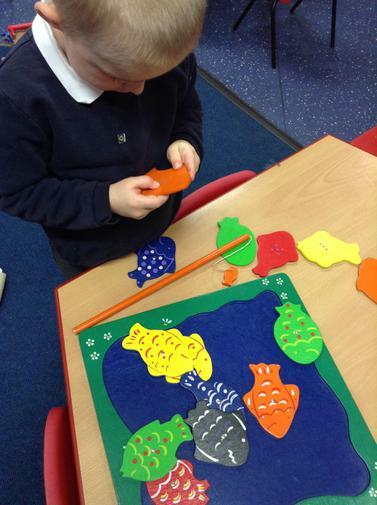 We looked at different jungle animals skin and talked lots about patterns. 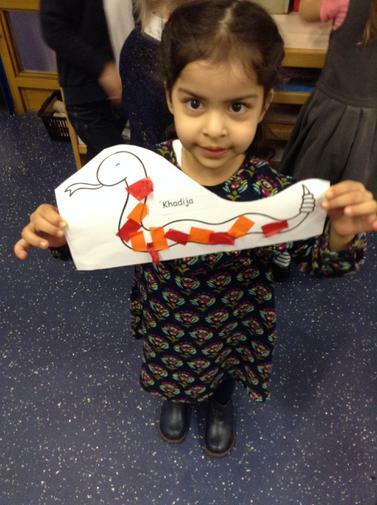 We read the story 'Elmer' and used this the story to discuss what makes each one of us different. 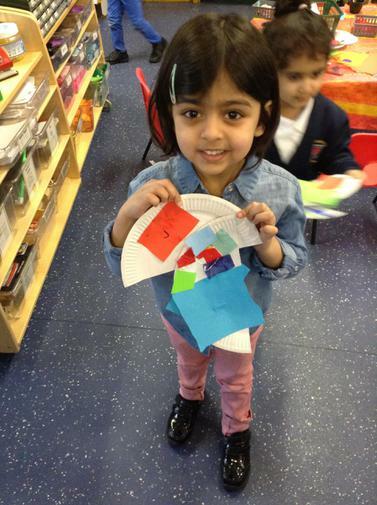 We learnt how we don't all enjoy the same things, how our families are different and about what makes us unique. 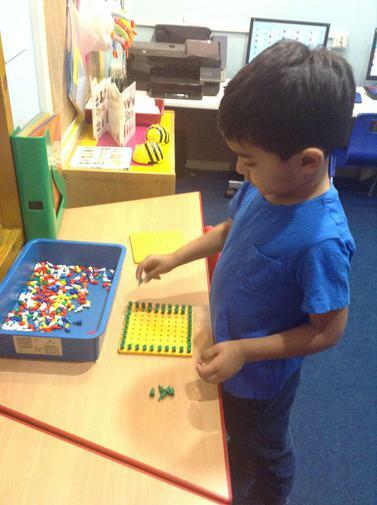 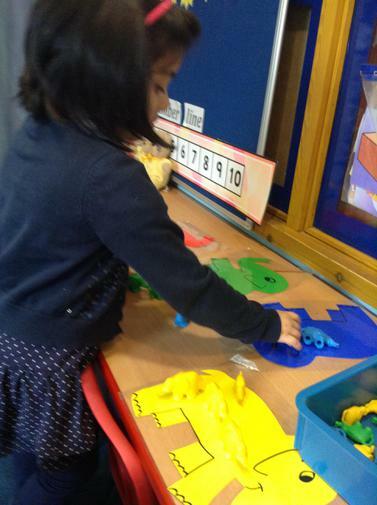 Here are some of the activities we explored. 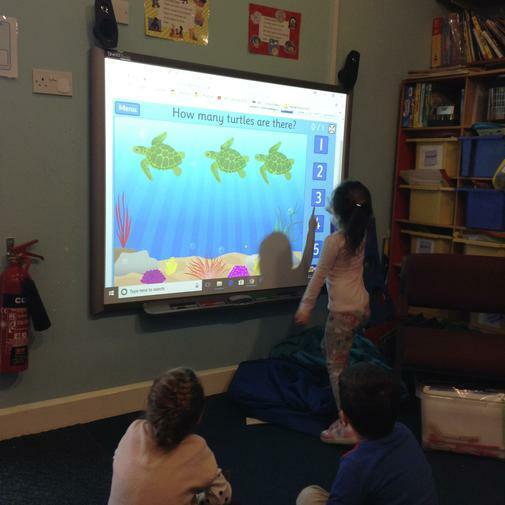 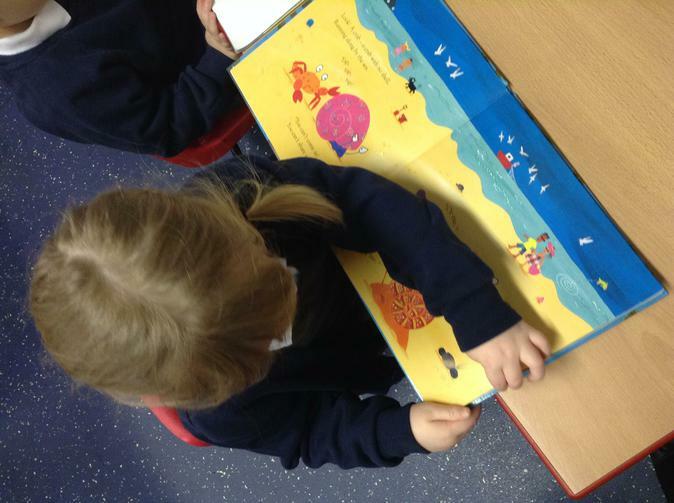 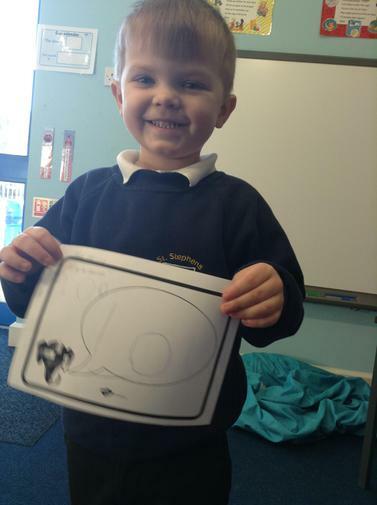 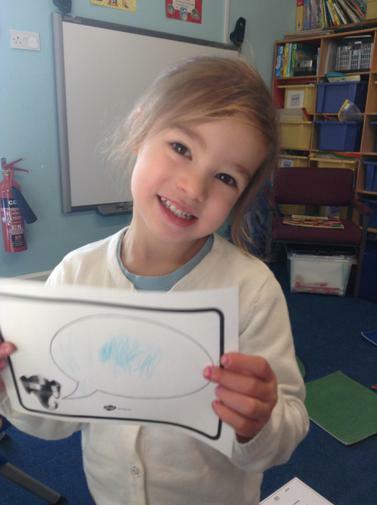 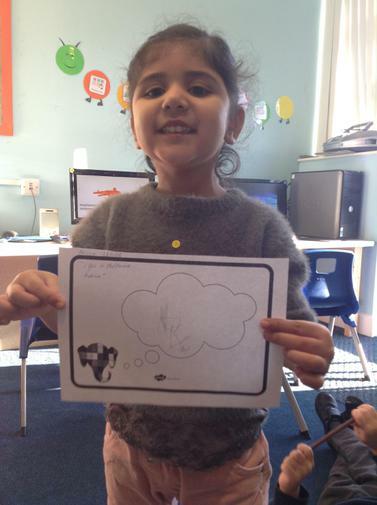 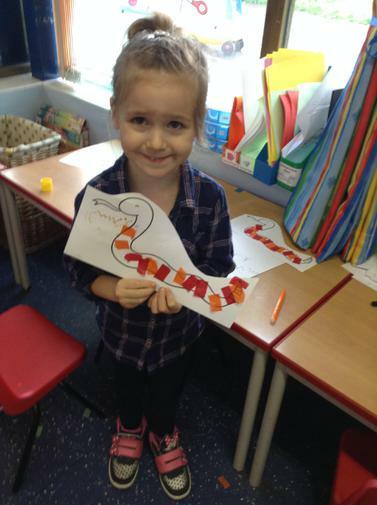 We learnt about animals under the sea and discussed their similarities and differences. 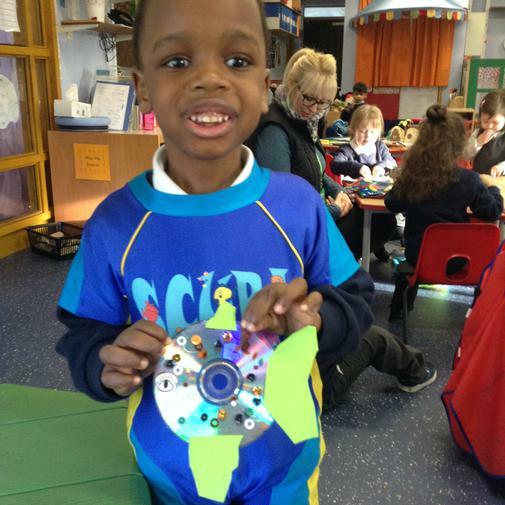 We enjoyed dressing up as divers and under the sea creatures. 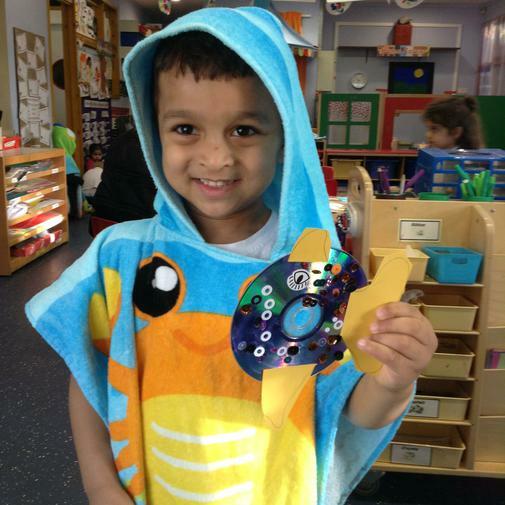 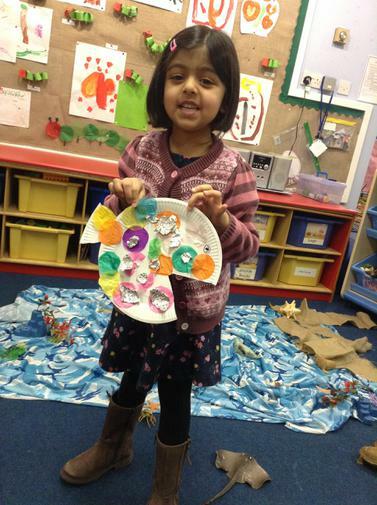 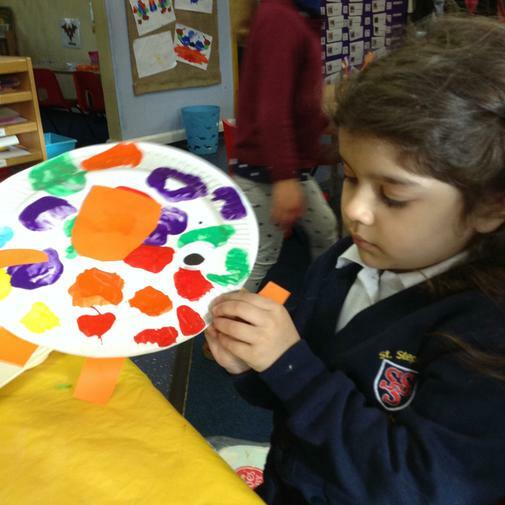 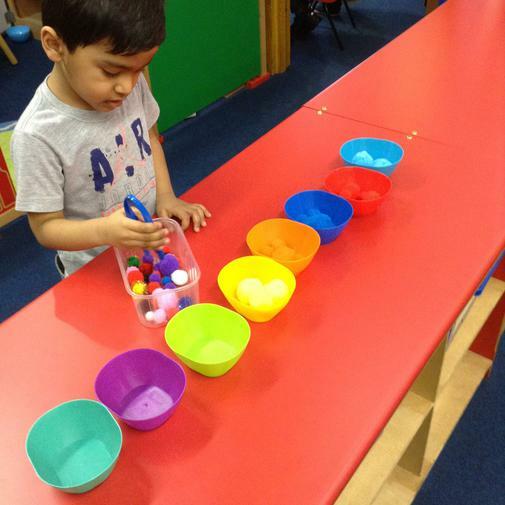 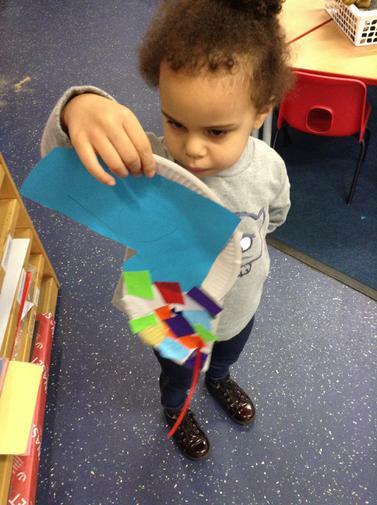 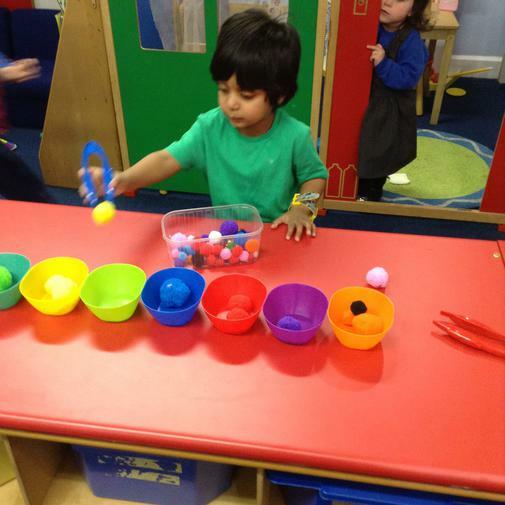 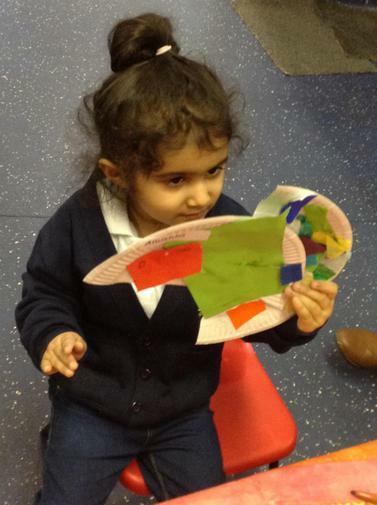 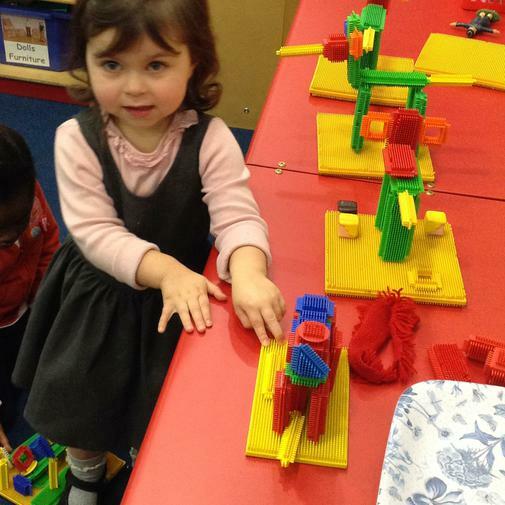 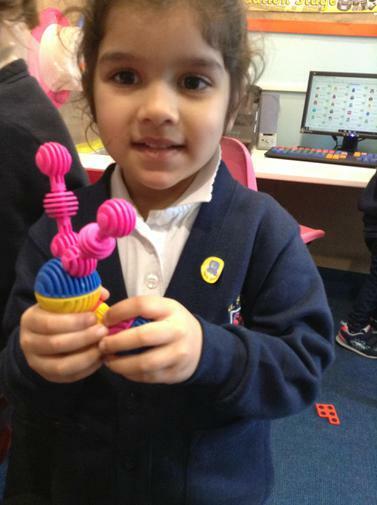 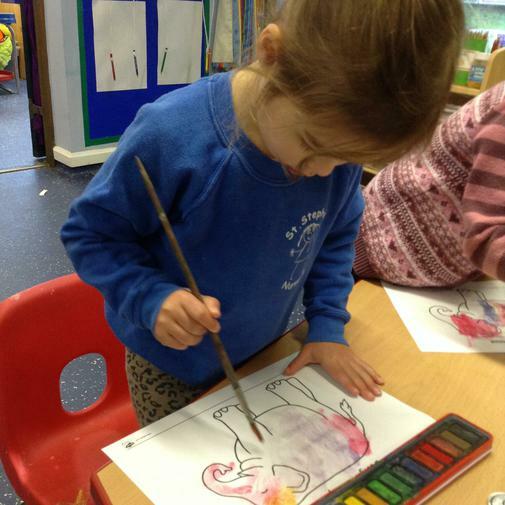 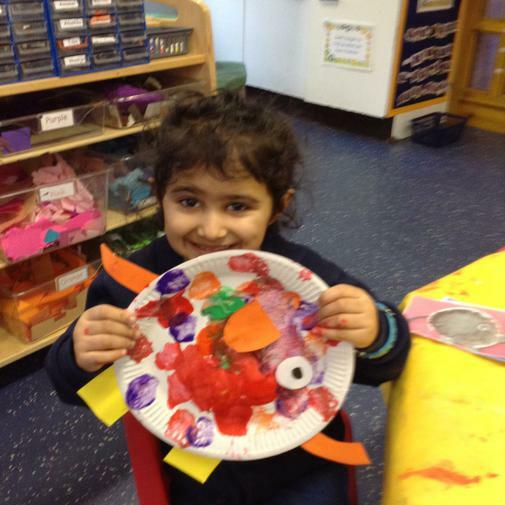 We made the rainbow fish in different ways and even built some submarines!